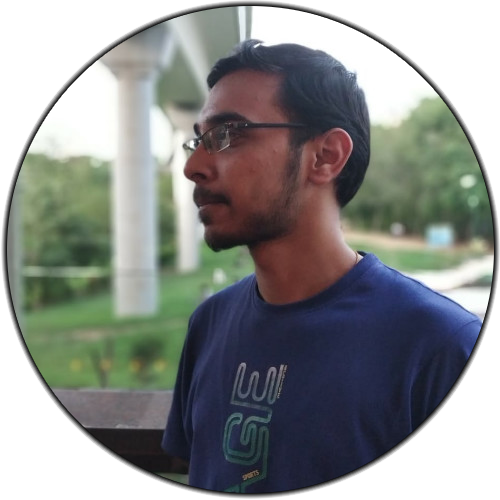 Meet Aditya, a talented Software Developer interning at Chegg. 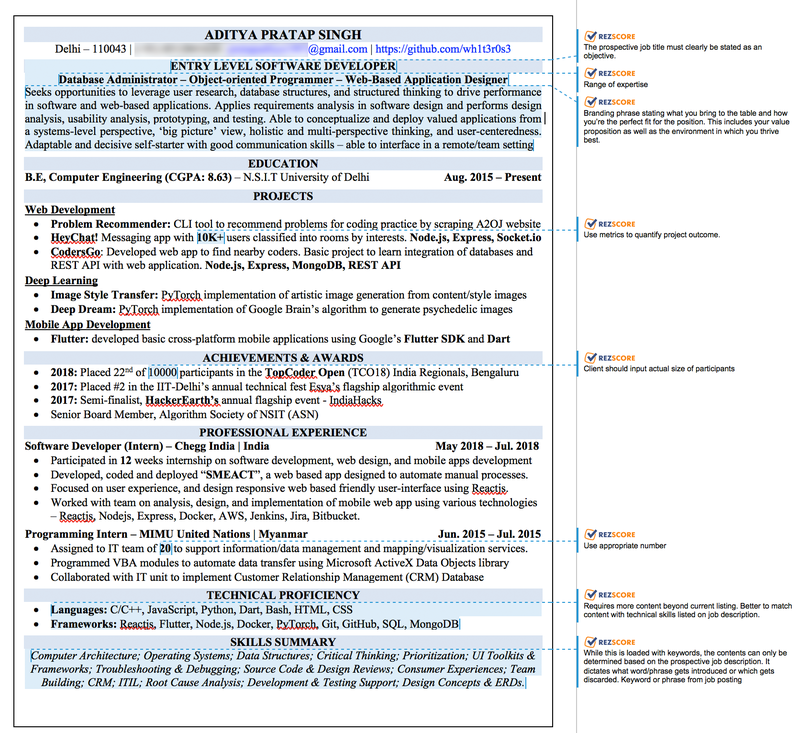 Aditya has strong technology skills, but his resume was only receiving a C+ at RezScore. After a RezScore Makeover, Aditya's scored much higher and frontloaded his accomplishments. 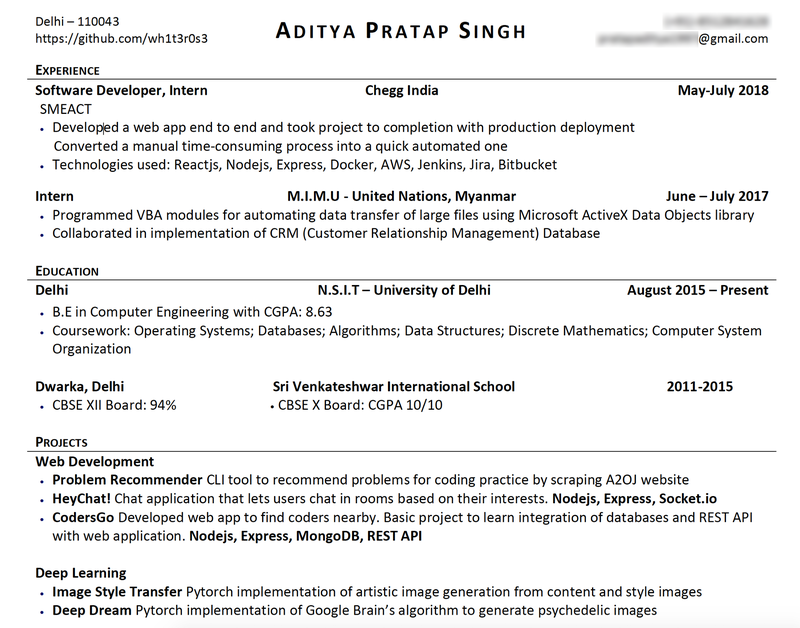 Learn more about Aditya's success on our blog. RezScore experts are ready to give you confidence and success in your job hunt. Purchase one of our rewrite packages today, we guarantee you'll be satisfied with the results.